The economic risk from and social vulnerability to riverine floods in India is one of the highest, if not the highest, in the world, with millions of people exposed and vulnerable, and billions of rupees worth of property and infrastructure at risk. Between 1953 and 2011 the total number of human lives lost to floods was 97,551 and the total economic cost of floods in India was 4.506.1012 INR (6912.107 USD) in 2017 prices. Embankments have been the dominant flood protection scheme, or Disaster Risk Reduction strategy, since Independence and despite the heroic construction of tens of thousands of embankments to protect lives and property from floods, economic damage continues to rise, even when normalized for inflation to take account of increasing wealth and therefore an increase in the amount of property that can be damaged. Explanations of this apparent paradox vary, but appear to centre on breaches in embankments, incomplete embankments, sedimentation in channels because of embankments and therefore deeper and more dangerous floods, human encroachment onto floodplains partly as a result of ‘the levee effect’ whereby people feel safe in the presence of embankments, and the displacement of traditional coping mechanisms by government initiatives. While governments, NGOs, and academics have often discussed non-structural DRR, and some is in place, there has been little development of this approach to more completely complement structural interventions to reduce deaths and damage. A workshop of flood management practitioners and analysts in February 2017 produced a set of recommendations for a more robust form of DRR for India, and they are presented as a contribution to at least moderate what has become an existential crisis for many Indians. 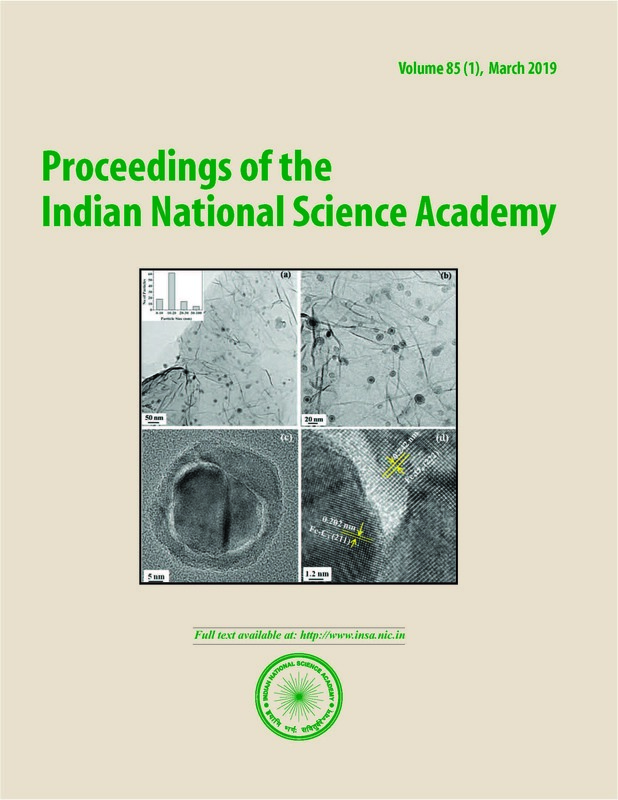 Phukan A, Goswami R, Borah D, Nath A, Mahanta C (2012) River bank erosion and restoration in the Brahmaputra River in India. The Clarion 1(1) 1-7. Rakhecha P R (2002) Rainfall in India. Weather 27 260. Scussoloni P, Aerts J C J H, Jongman B, Bouwer L M, Winsemius HC, Moel H, de Ward P J (2016) FLOPROS: an evolving global database of flood protection standards. Nat Hazard Earth Sys 16 1049-1061. Singh O and Kumar M (2013) Flood events, fatalities and damages in India 1978 to 2006. Nat Hazard 69 1815-1834. Srivastava P, Tamm A, Halpin E, Yu W (2013) A US-India example in case history use in levee safety-A multi-cultural perception of what it is, and how should be applied. International Conference on Case Histories in Geotechnical Engineering, 3 (http://scolarsmine.mst.edu/icchge/7icchge/session01/3; accessed 21/6/17). Tobin G A (1995) The levee love affair: a stormy relationship? Water Resources Bulletin 31(3) 359-367. Ward P J, Jongman B, Weiland F S, Bouwman A, van Beek R, Bierkens M F P, Ligtvoet W, Winsemius H C (2013) Assessing flood risk at the global scale: model setup, results, and sensitivity. Environ Res Lett 8 044019 pp10. Ward P S and Shively G E (2017) Disaster risk, social vulnerability, and economic development. Disasters 41(2) 324-351. Winsemius H C, Aerts J C J H, van Beek L P H, Bierkens M F P, Bouwman A, Jongman B, Kwadijk J C J, Ligtvoet W, Lucas P L, van Vuuren D P, Ward P J (2015) Global drivers of future river flood risk. Nat Clim Change 6 381-385.